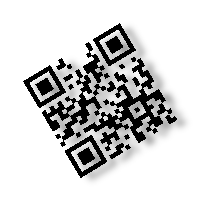 Here at Visance we have experts who can help you develop a QR solution to meet your needs. We will work with you and your web designers to deliver innovative campaigns. We have engineers who can advise on Smartphone and Tablet technology. They can also provide solutions where connection to the Mobile Data and /or WiFi network needs to be enhanced, e.g. in an exhibition space.